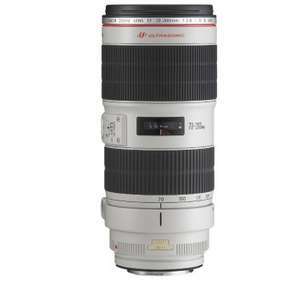 Aww, I wanted to see the 70200mm lens. May want to edit title. Aww, I wanted to see the 70200mm lens. May want to edit title. Only if any photons manage to worm through that tiny opening. Nope, i would say thats the normal price.